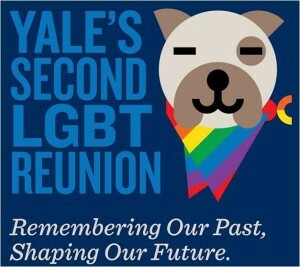 This past weekend was the second Yale Gay and Lesbian Alumni (GALA) Reunion! It was great to meet such a diverse and involved group of alumni. We had three days full of exciting discussion and presentations, especially the Saturday panel on “Modern Families: Parenting and the LGBT Community.” If you attended the reunion and would like to participate in the Gay Fathers Project, please email erin.e.burke@yale.edu. Welcome to the Gay Fathers Project! The Hormones and Fatherhood in Gay Fathers Project is a research study being undertaken at Yale University by primary investigator Erin E. Burke. It is a project that seeks to explore the physiological changes that gay dads go through when they become parents; changes that have been documented in straight dads but not yet explored in the important demographic of gay dads. Read more about the Project in the “About” section and learn more about participating, our researchers, and our lab throughout the website. The website is under construction so check back for more updates!